Want your content featured here? Are counterfeit or clone chips in your systems? 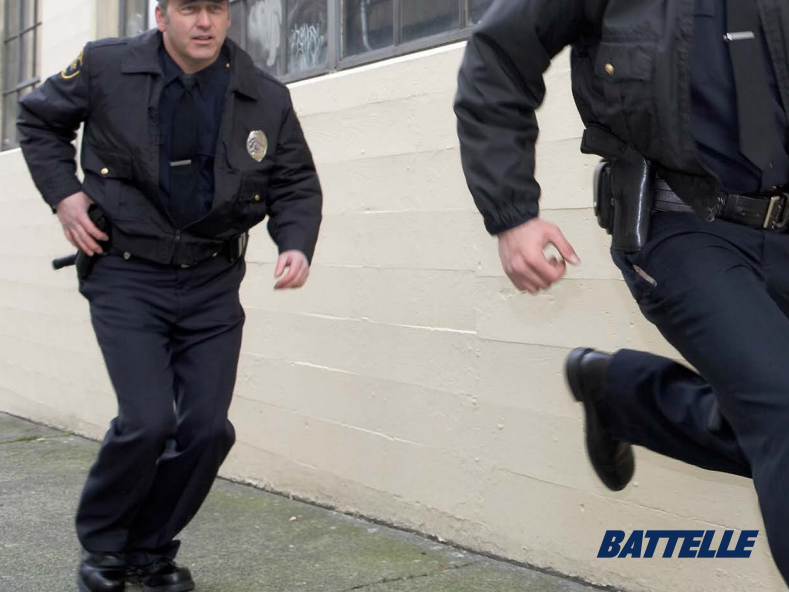 Battelle SiteGuard® Active Shooter Response: Detect, locate, verify, alert, respond, protect. 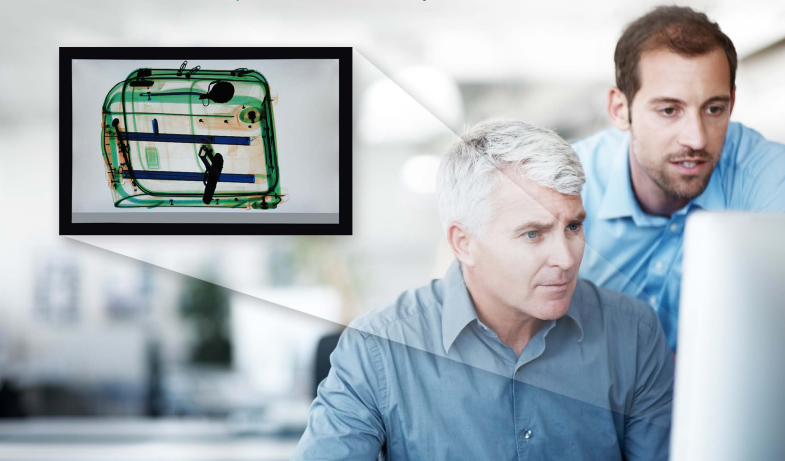 SiteGuard® ASR provides first responders the information they need, when and where they need it. 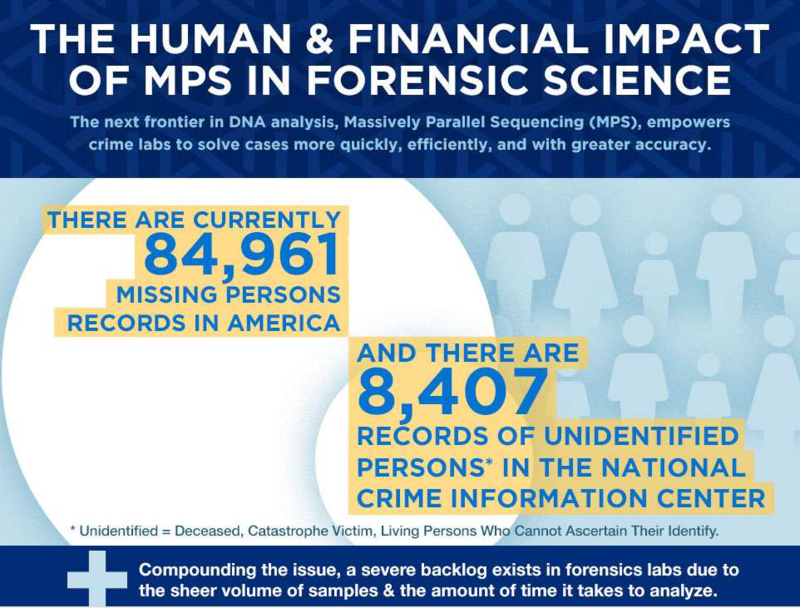 MPS is moving to the mainstream for forensic investigation. Is your lab ready? 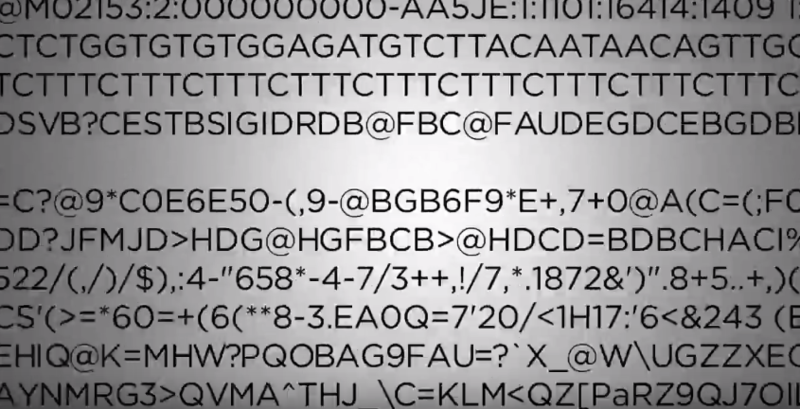 Battelle ExactID® ushers in the new era of investigative genetics. 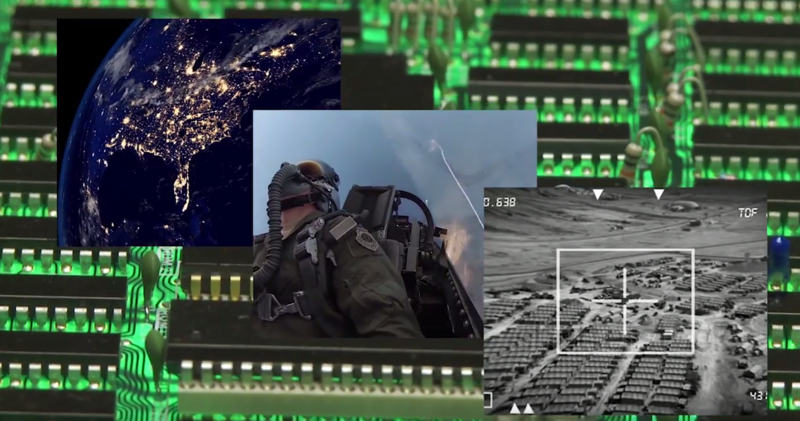 Watch Battelle's HeatCoat™, an active, in-flight ice-protection system, in action. 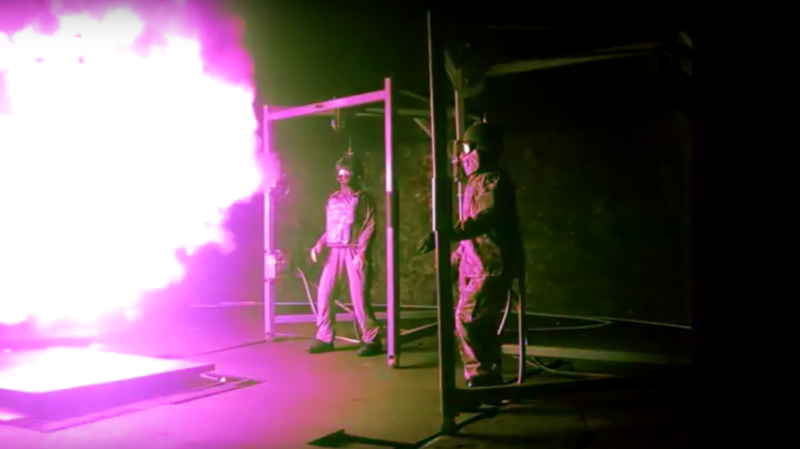 Slow motion footage from our blast chamber for testing the effects of IED explosions on military uniforms.